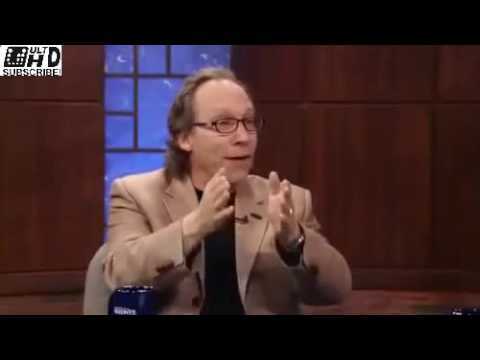 “If you are 27 years old you have NEVER lived in a month that is colder than average.” Lawrence Krauss, people. Telling it like it is. This is several years old but still very good. Yet we have POLITICIANS who keep saying it’s not happening and pushing that agenda to the 6 media conglomerates who push a fear agenda that gets people stoked up about having to pay more because of cockamamie story about the warming Earth. It is BEYOND pathetic that the citizens of the USA, Australia, Great Britain and other countries are falling for that lame non-science propaganda.